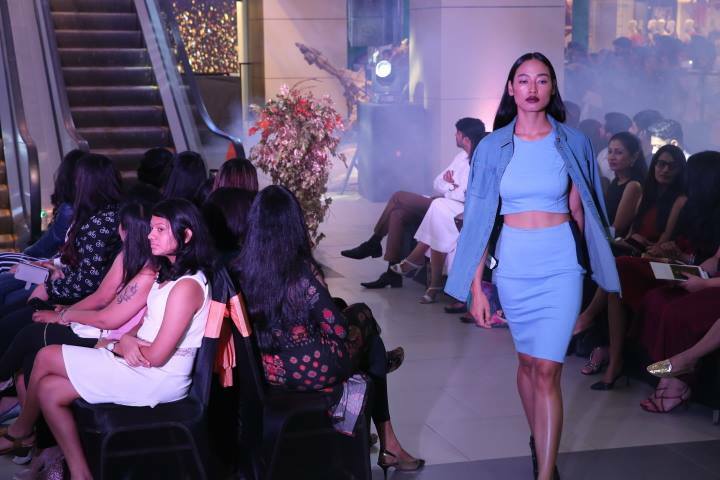 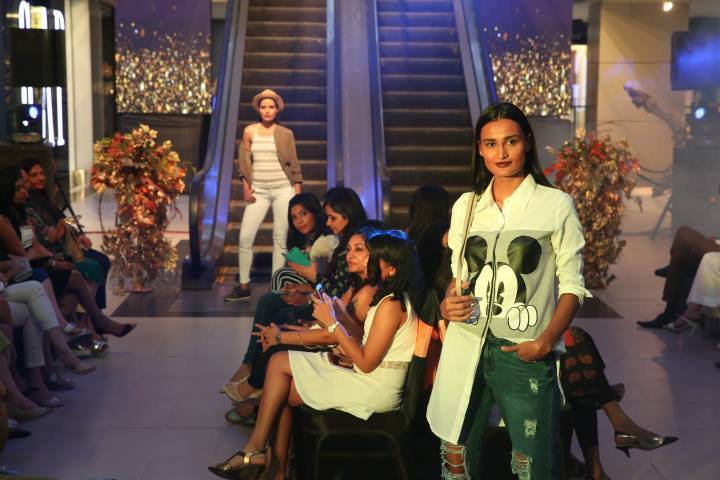 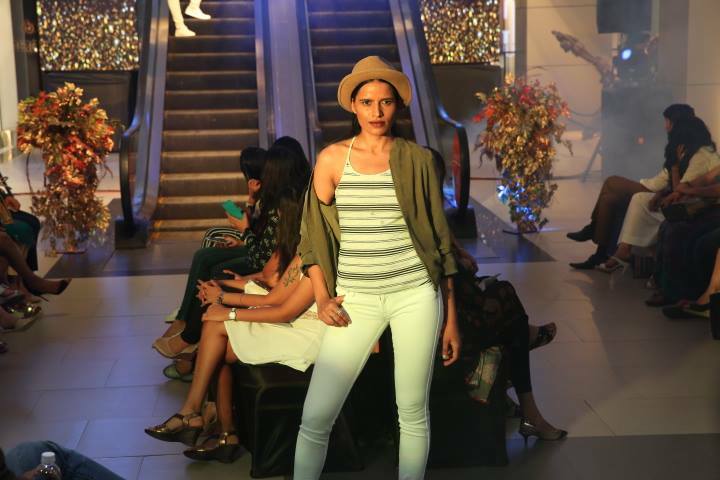 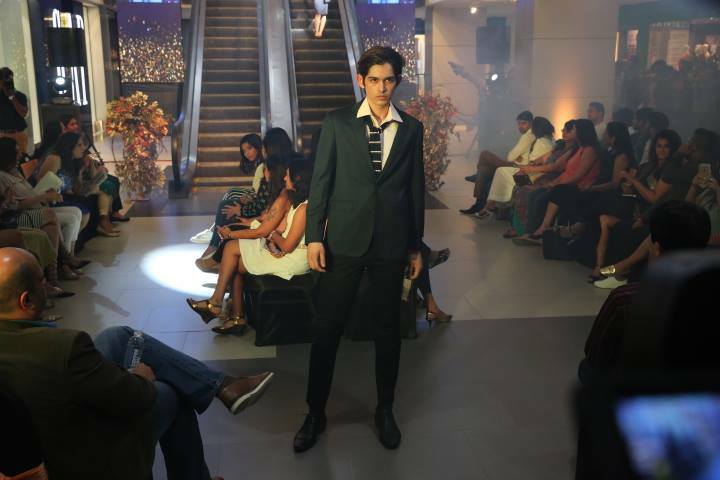 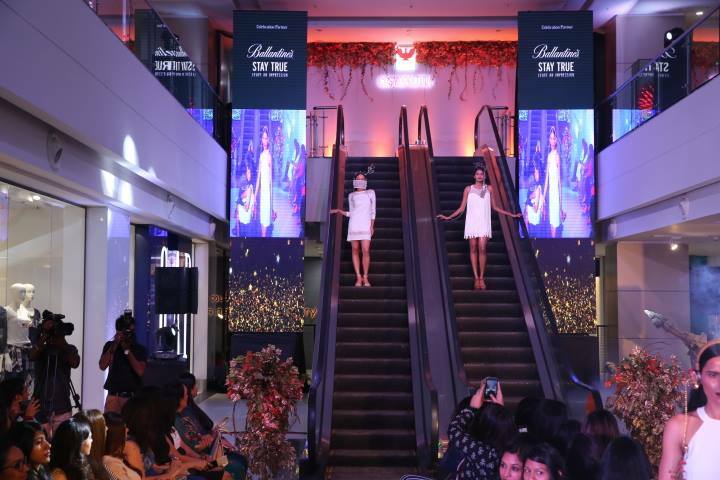 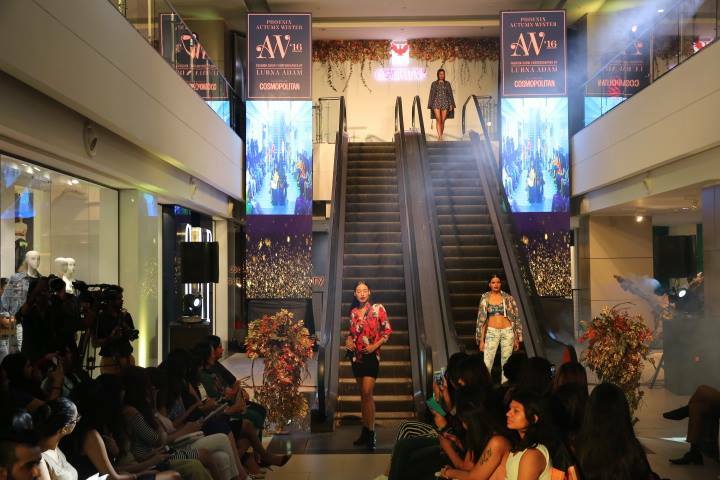 The most awaited Phoenix Autumn/Winter 2016 show in association with Cosmopolitan magazine took place on the 30th of September at Phoenix Marketcity, Chennai. 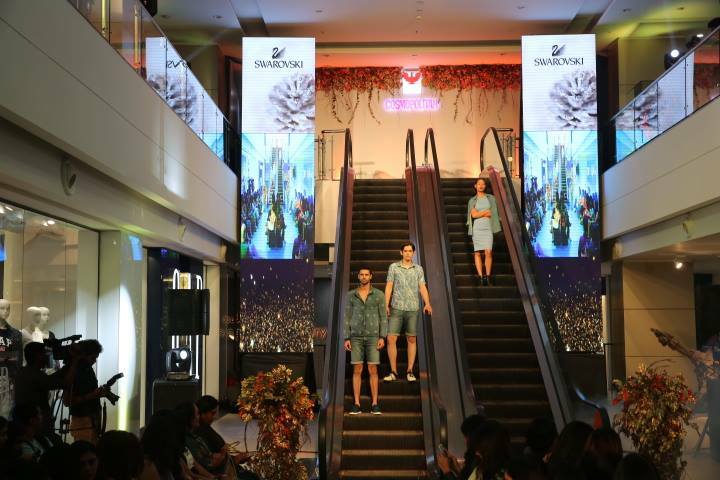 The show was something i was really looking forward to. 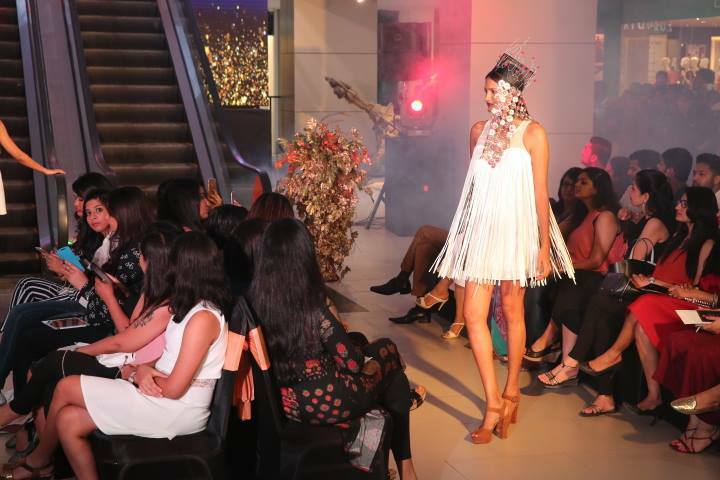 It had various sequences showcasing fad trends and the entire show was beautifully put together by one of India's top leading choreographer Lubna Adams. 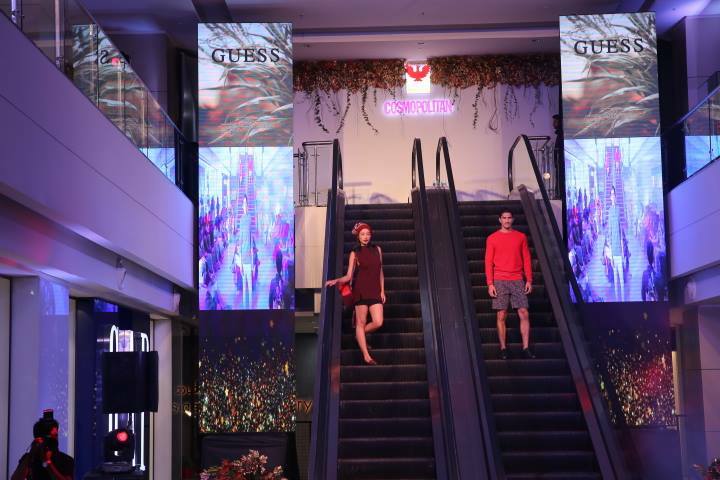 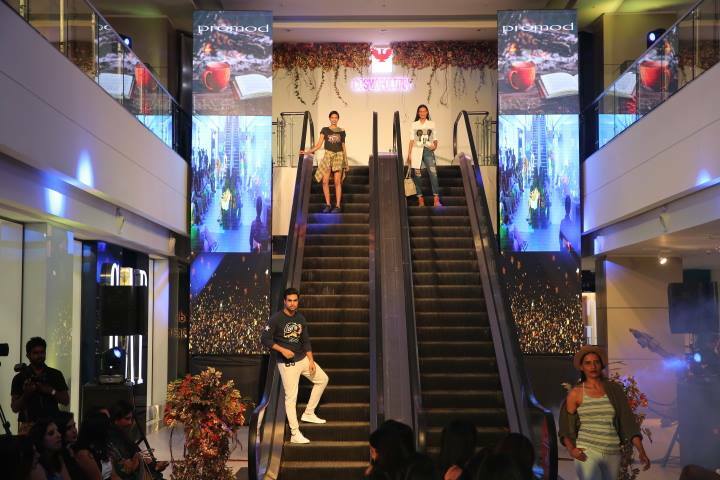 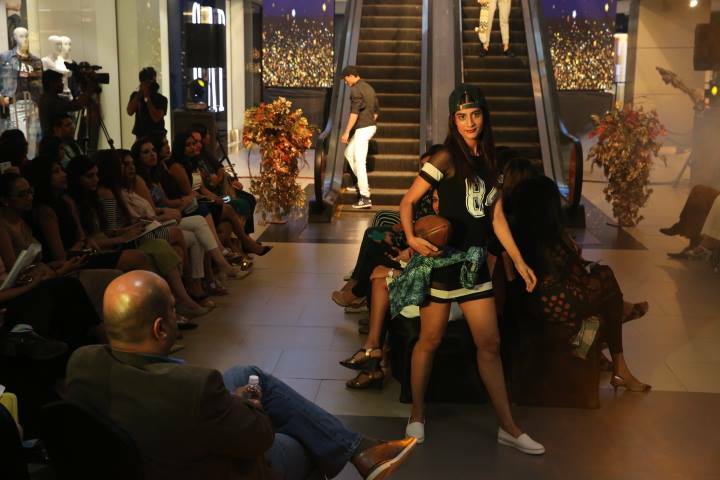 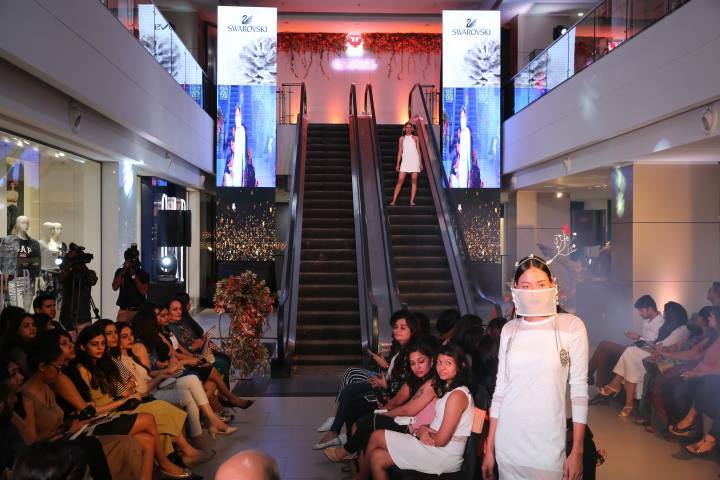 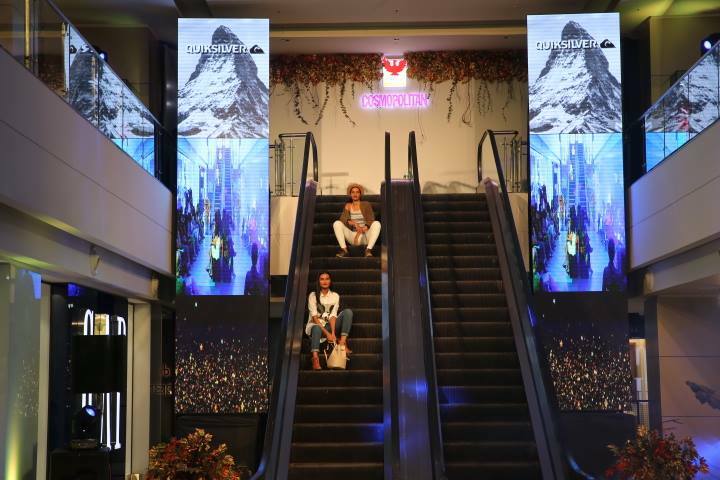 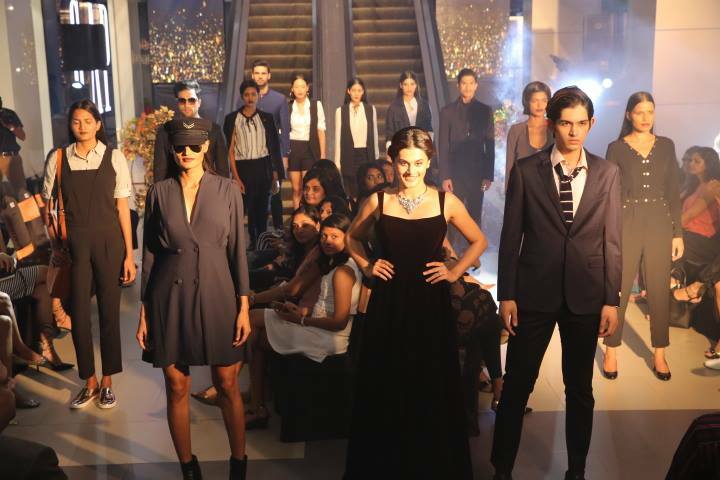 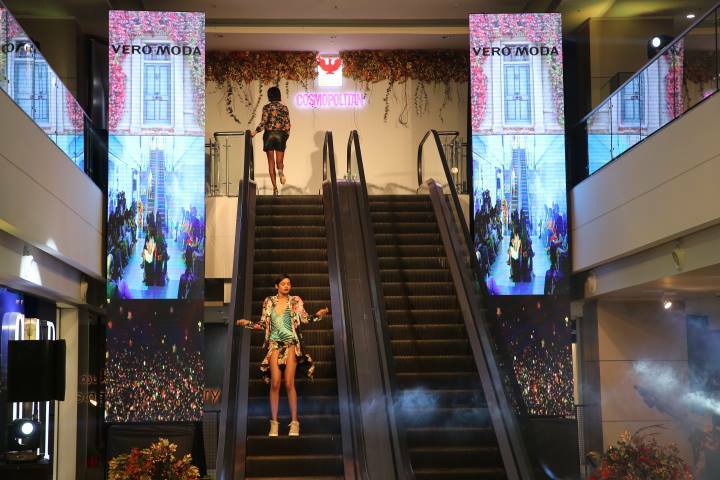 Various brands like Kenneth Cole, Charles & Keith, Gas, Steve Madden, Tommy Hilfiger, ALDO, Swarovski etc were a part of the event. 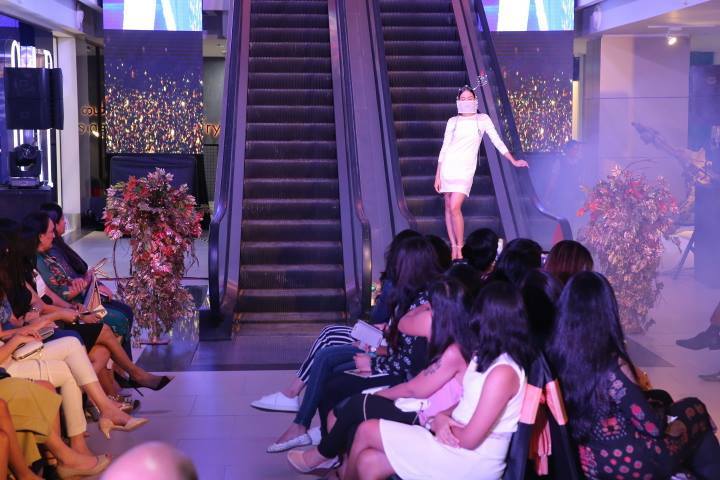 The Show started of with the first sequence "Drama" we witnessed classy, elegant white dresses with huge head gears which added that edge to the whole attire. 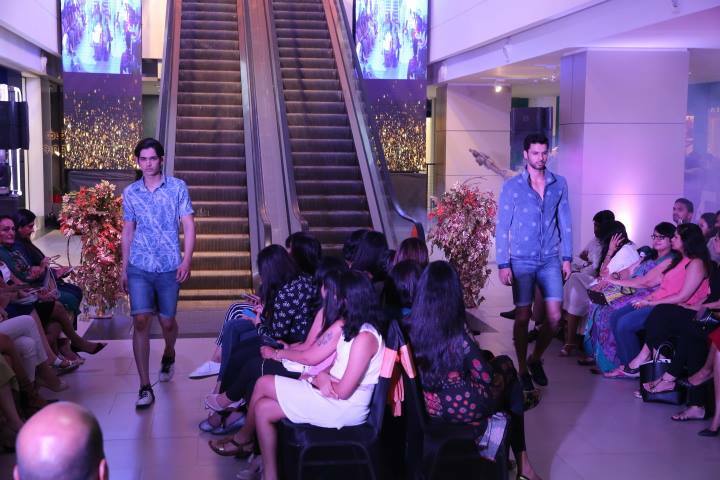 Next up was "The Denim Affair", everything we saw on the ramp was denim and it was a real treat to the eyes. 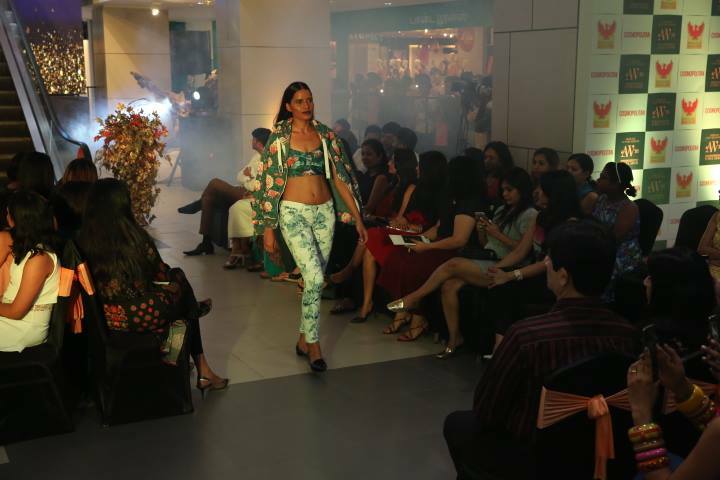 The next sequence was " Florals", my all time favourite prints! 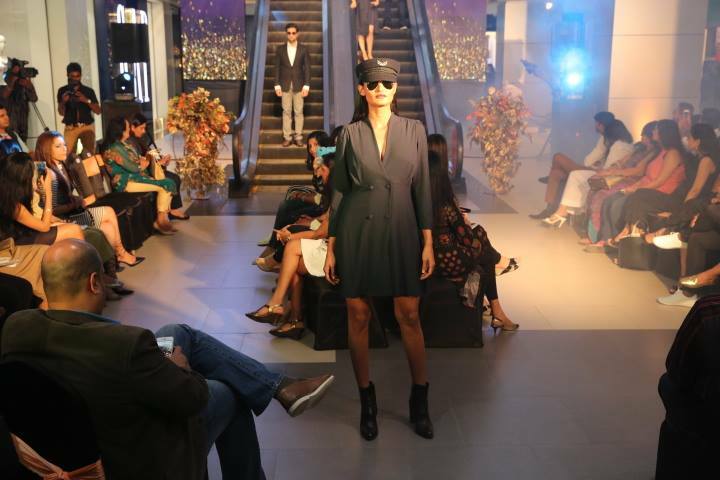 Next up was "Silhouette" all the models were dressesd up in simple LBD and they pulled off the looks with different statement pieces from Swarovski. 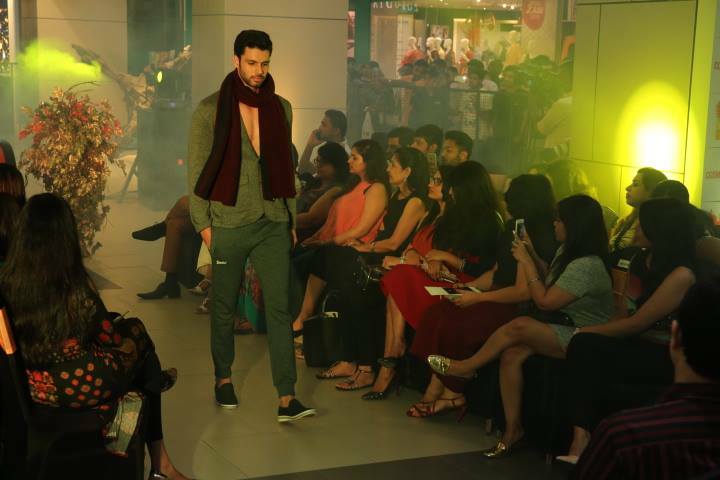 The next sequence was "Dandy suits" there were Earthy colours such as grey, black and brown bearing confident tailoring gave a vintage look, that added bit of zing. 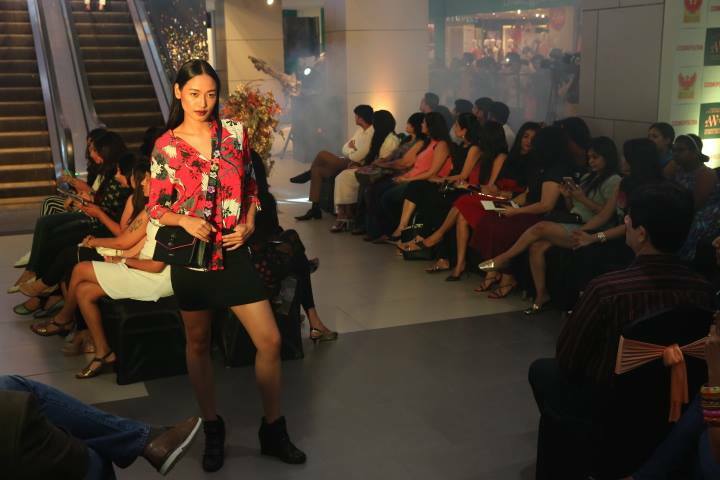 The one before the last was "Street style" it was a perfect blend of trendy and classy. 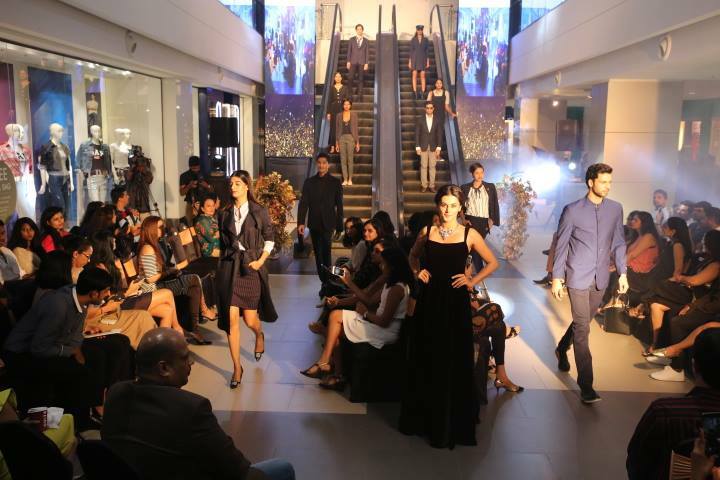 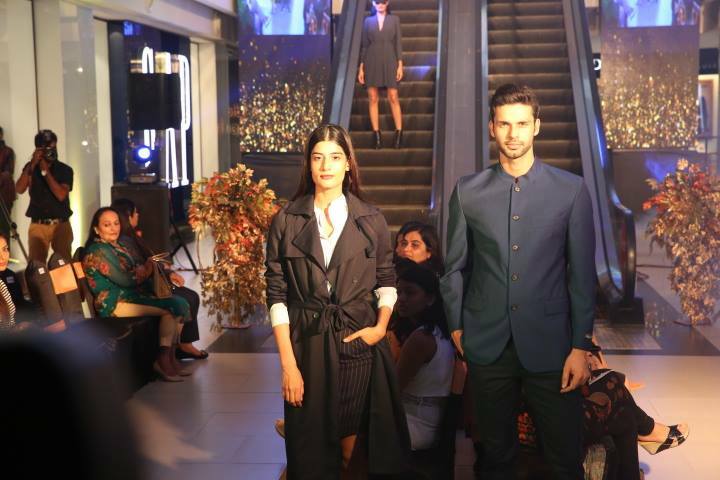 The last one was "Suits" all that we saw on the ramp was causal yet chic setting the perfect vibe for the evening. 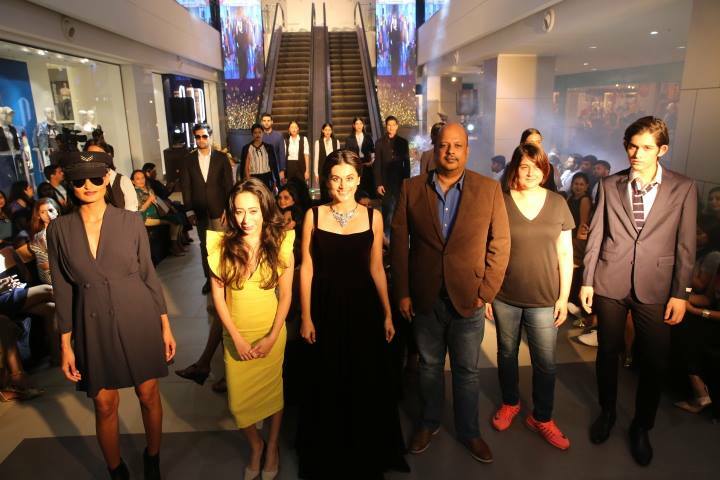 I absolutely loved most of the looks. 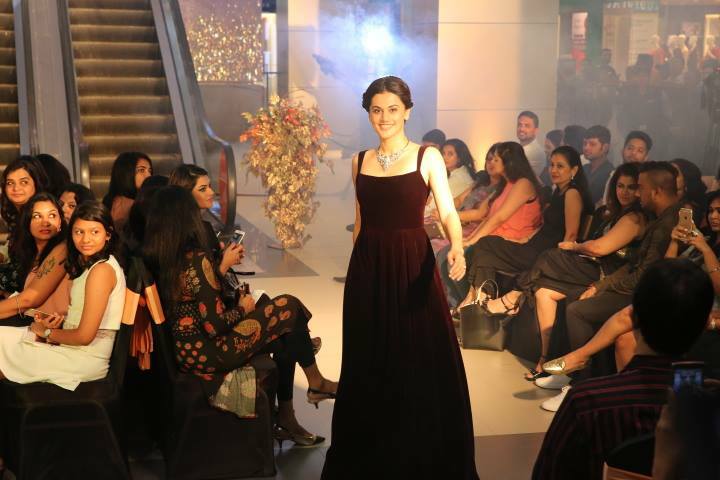 Taapsee Pannu, the show stopper for the event was seen strutting down wearing a lovely dress and a gorgeous piece by Swarovski.